Keep this in mind: cancer cells are smart! We know that cancer cells are actually normal cells which undergo horrific mutation. The mutation then completely changes how the cells behave. Well, the title says it all. As a masters student who’s doing cancer research, I’m always amazed by how clever cancer cells in finding ways to survive. Yes, I’m talking about the sneaky Littlefinger from my favourite TV show, Game of Thrones. Telling lies here and there, spreading hatred everywhere, trying to climb to the Iron Throne by manipulating people. That’s exactly how cancer cells behave! 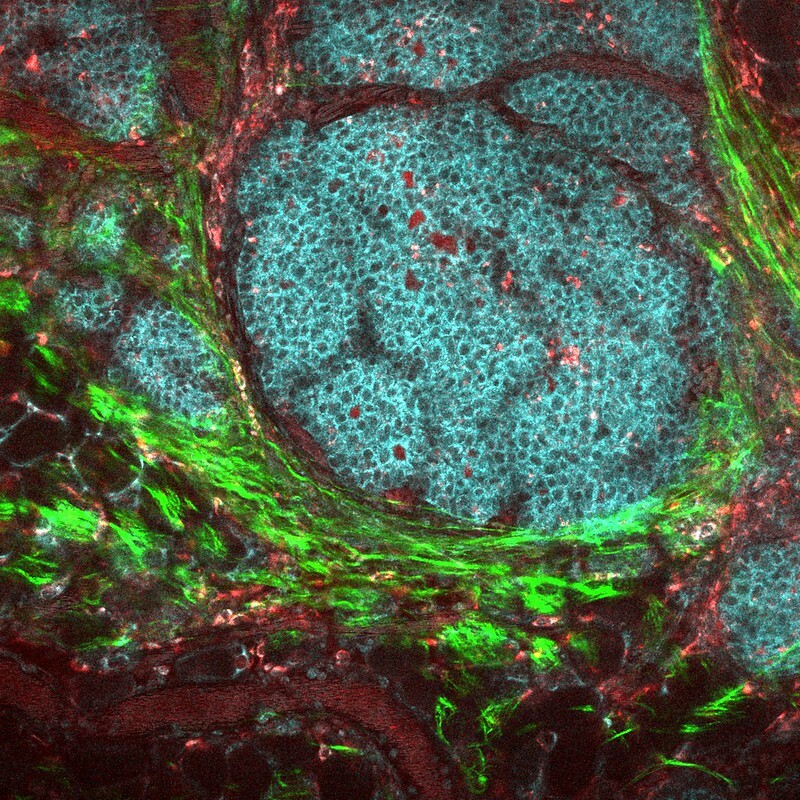 Cancer cells can manipulate their environment through release of signalling molecules. These molecules are called chemokines, and unfortunately, immune cells and the surrounding normal cells can be heavily influenced by chemokines. Recall my previous blog about our immune system, in innate immunity, macrophages are one of the main actors. Too bad, these immune cells are heavily manipulated in most cancer cases. As a consequence, instead of supporting the immune system to kill the cancer cells, macrophages support cancer growth. They inhibit the activity of cytotoxic T cells, the type of immune cell that has an ability to kill cancer through production of PD-L1 surface molecule (this is on my previous blog too! ), means these macrophages are mimicking cancer cells! Such betrayers. Much manipulations. So clever. In a group of cancer cells, it is possible that they individually are very different in their characteristics, such as their sensitivity to drugs. Some cells are strong, and some cells are weak to a specific drug. That means, if you give them a drug, most cancer cells might die, but it is possible that there is a small number that can survive the drug. And that small number can re-grow rapidly and dangerously. Yikes! Yes, we can outsmart them for sure! Few weeks ago, Prof. James P. Allison and Prof. Tasuku Honjo received the 2018 Nobel Prize in Physiology or Medicine. What they discovered, the immune checkpoint inhibitors, was a genius method in outsmarting and killing cancer cells. The inhibitors are only a type of immunotherapy. To name more, DC Vaccines is another form of immunotherapy (if you haven’t read about it, go straight to my previous blog). The main principle of immunotherapy is basically boosting the immune system that is weakened after cancer cells grow in a human’s body, including re-activating the manipulated immune cells. Moreover, immunotherapy is a specific therapy, means that it only targets cancer cells and not surrounding normal cells. Even better, doctors and scientists have been combining previous therapies, like radiotherapy or chemotherapy, with immunotherapy, and the combination therapy showed promising results in many patients! This combination therapy might cover so many different cancer cells, ensuring no cancer cell left alive. Although some cancers are still very stubborn and hard to cure, I believe we have almost all we need to outsmart the disease and the heroes are actually in our body: our immune cells! So, keep this in mind: cancer cells are smart, but WE ARE SMARTER! Previous Previous post: Why Data Science is so popular today? Next Next post: Let’s Take a Bet: Almost All Tri-Colour Cats Are Females! Thanks Prashanth, glad you enjoyed the blog! Great post. 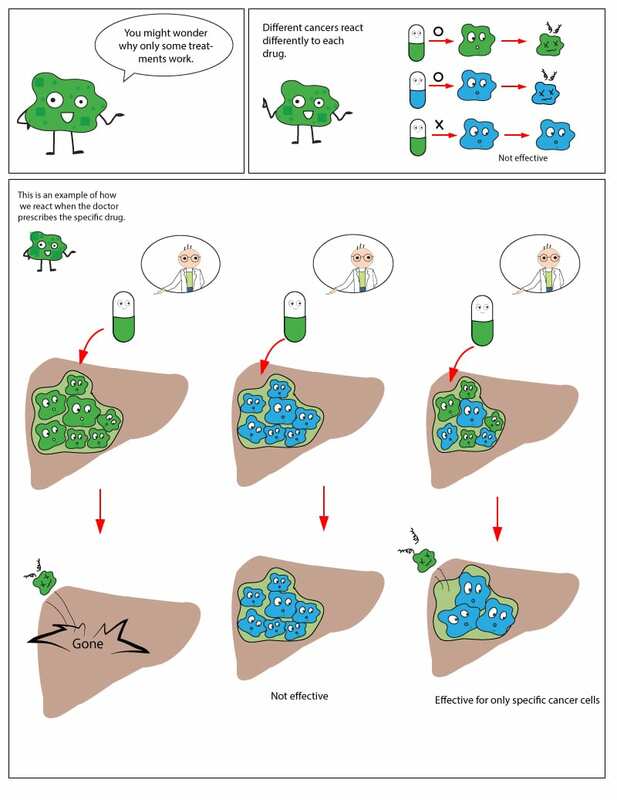 It was really easy to read and explains the concepts of how cancer cells work very simply. Well done indeed. Keep it up. Hi Gayan, exactly! Finally a GOT fan here, Cheers! Hi Leo. Yes, this is really troublesome because it can cause relapse. Glad you enjoyed the blog! Hi Bram! Cheers for the feedback. Indeed, we are! Thanks for the feedback, Jean. It feels good to receive a positive feedback from people with different background. Hi Sam, thanks for the eye-opening read. I’m amazed that there is that many differences in a population of cancer cells. It’s food for thought! This blog is a form of highly-weighted writing that is easy to understand. Now I know more about cancer cells and that we are smarter than them. Good job, Sam Widodo! So lucky I stumbled upon this blog! As a non-scientist, I feel like I can understand this even though I have a minimum knowledge in cancer research. Good job! Keep up the good work! Thanks, Sof! glad you enjoyed my blog.